Mobile Cart Selection – One Size Does Not Fit All. “One Cart Configuration Is Not Effective in All Areas in Healthcare”. 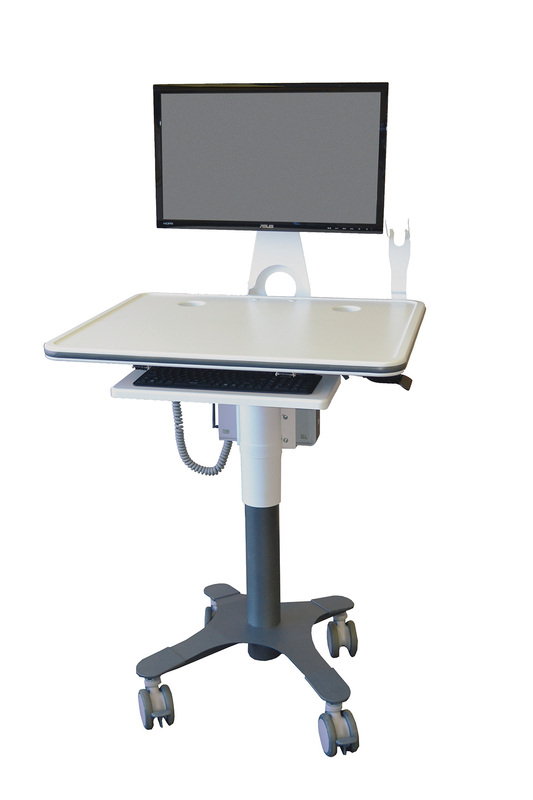 ASR is a national Healthcare Mobile Cart Dealer and Service Center. We service the entire US and Puerto Rico.